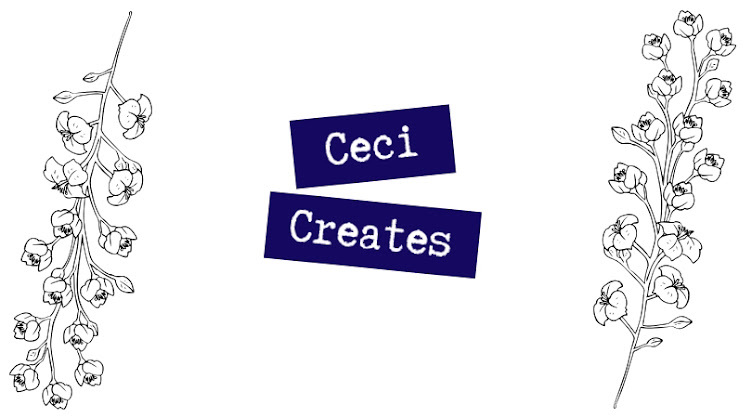 Ceci Creates: Tolkien Blog Party 2018!! It's here! 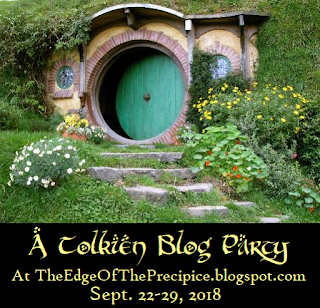 The moment that all Tolkien blog lovers have been waiting for! I did this last year and it was so much fun!! (click here for my answers last year). 1. What's your favorite Middle-earth story/book? I think my favorite has to be The Return of the King. But it's SUPER hard to choose as all of them are EPIC. Hope. 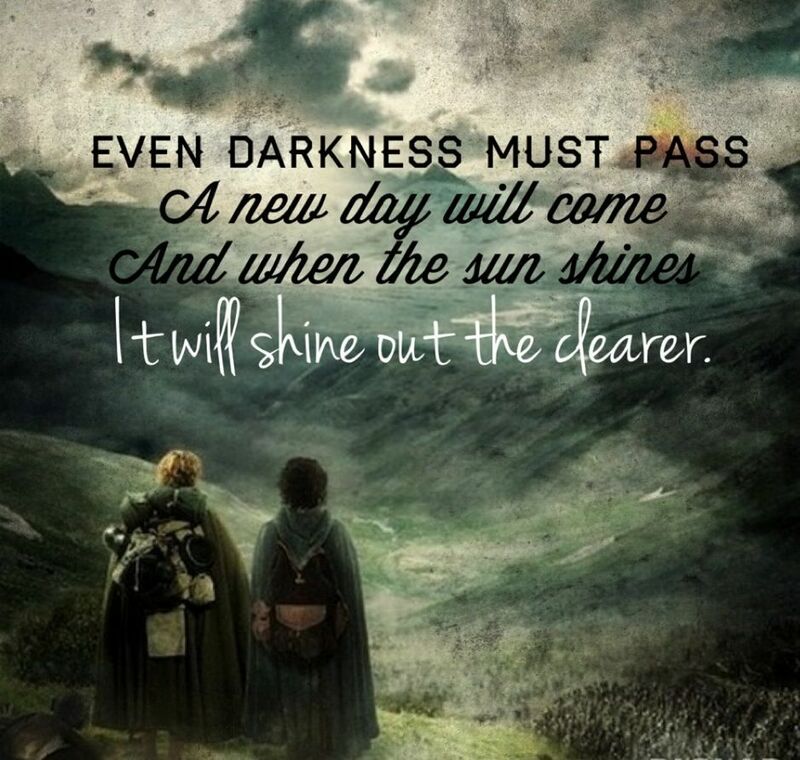 I love how even when things look so bleak and it looks like Sauron and evil will win after all, there is still hope. 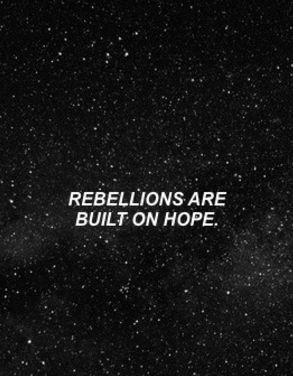 Because, let's face it, why would we read/write something that doesn't give hope? I'm not that well versed in the weapons aspect of Middle-earth so I guess Sting??? I think so. 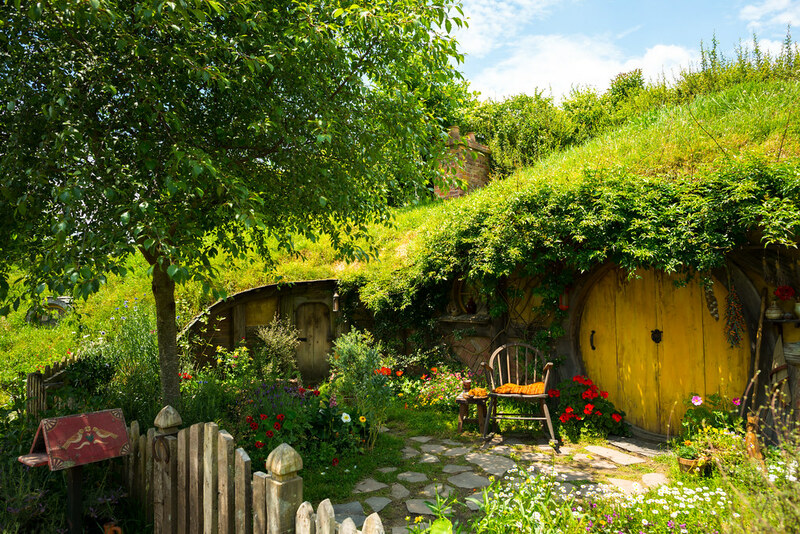 I wouldn't mind living in a cozy Hobbit-Hole and eating good food. 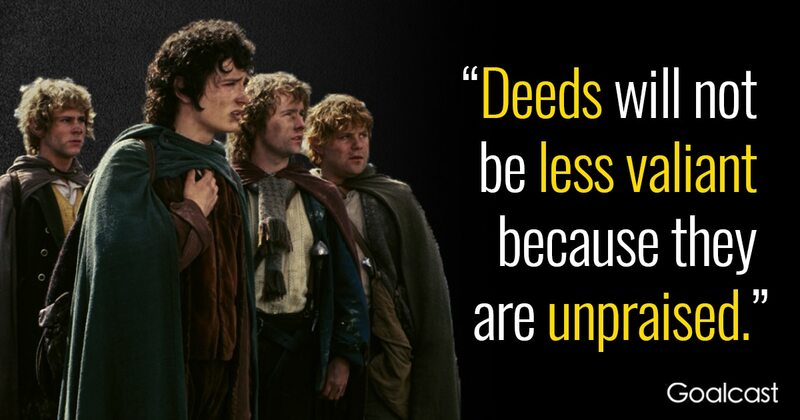 Hm....I think Hobbits. Or Elves. Probably Hobbits. None of them. I would flatter myself and say Arwen but no, I do not look like any of the characters from The Lord of the Rings. 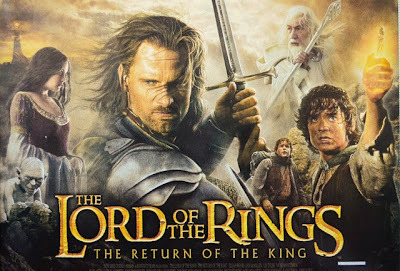 So I haven't read any other works by Tolkien besides The Lord of The Rings or the Hobbit, but I did read this movie guide to The Return of the King (can't remember the name or author) so I guess that one???? Well there are my answers for this year! 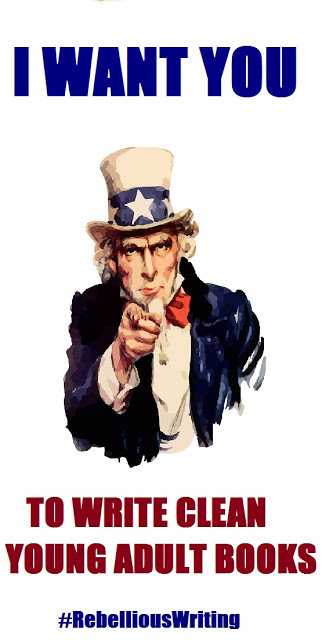 Are you participating in the blog part? What are some of your favorite aspects of The Lord of the Rings? 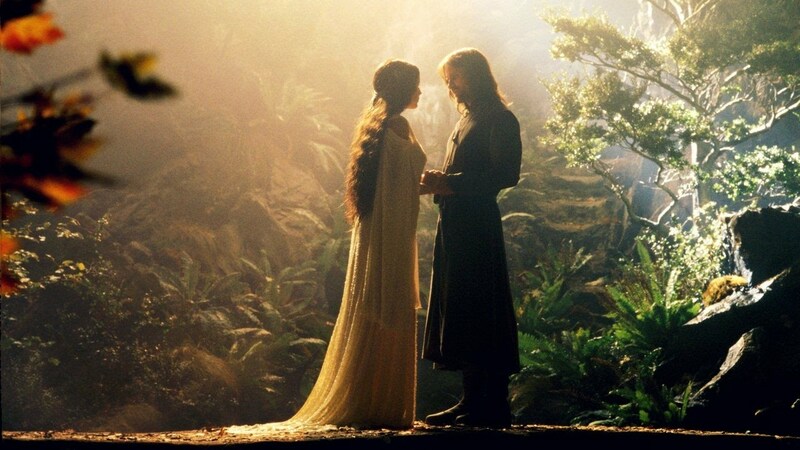 And YES another Arwen x Aragorn person! I can see why people do Eowyn x Aragorn, but I LOVE Eowyn x Faramir. . . . I personally don't ship Eowyn and Aragorn. And I don't like Eowyn as much as other people cause she went after Aragorn (and Aragorn + Arwen = Perfection-nobody-mess-with-this-ship-or-else) but I loved that she found Faramir! The first book I read of J.R.R. Tolkien was the Fellowship of the Ring, and while at first it was a little hard to go through, I loved it, but the Hobbit I liked even more! I loved Bilbo! I haven't read the other two yet, but I reserved the Two Towers from the library and I'm gonna read it FAST when it arrives so I can go on to the next part. Oh, you did in looks. I did the character, the personality you think you look like yourself. But maybe Hamlette intended it to be ''looks''. I often confuse things, especially with tags. Elves!!! They are my favourite, though Hobbits come close after. And Aragorn! 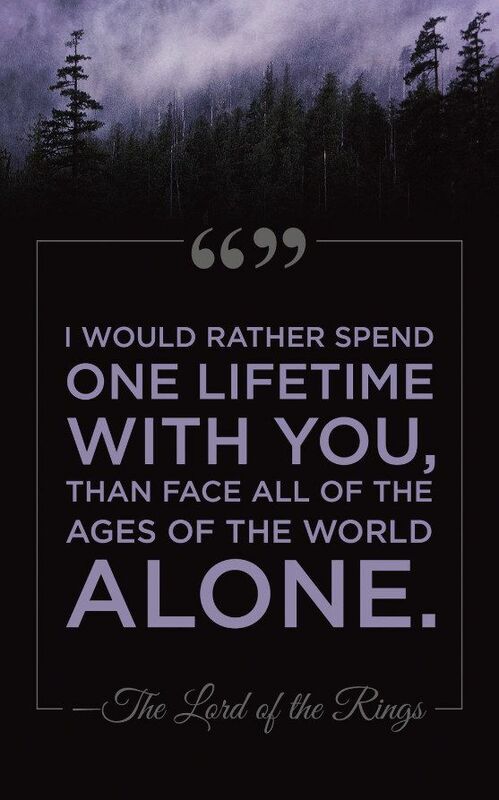 I love Aragorn so much! He's great, and his story too, and I love the letter Gandalf wrote about him. You know, with the quote ''all that is gold does not glitter'' etc. 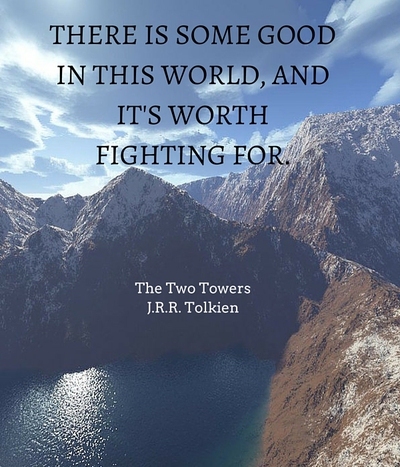 Anyways, loved seeing more and more Tolkien Tag posts popping up! The beginning of The Fellowship of the Ring (where he talks about the history of the Hobbits and stuff) is hard to get through. But once I passed that it got easier for me. The Hobbit is really good! Oooh! I hope you like them!! 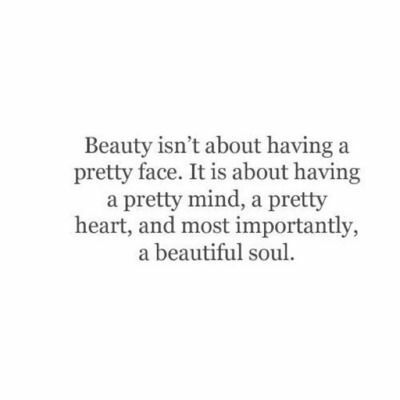 Oh, I never thought about personality xD Maybe it could be taken either way! Same here! Thank you for commenting! The quotes!!!! Yes, those are wonderful!!! I celebrated Tolkien week by finding two of the Histories that I didn’t have. So of course I grabbed them up!!! And those quotes <3 they're so lovely! 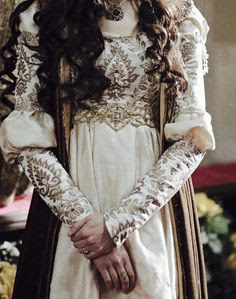 Lol, I wanted to say Arwen as a joke and then was like "She's way to gorgeous." Great answers, love all the quotes! ALL THE QUOTES AND PICTURES AND LOTR AWESOMENESS. <333 Great answers Ceci!!! 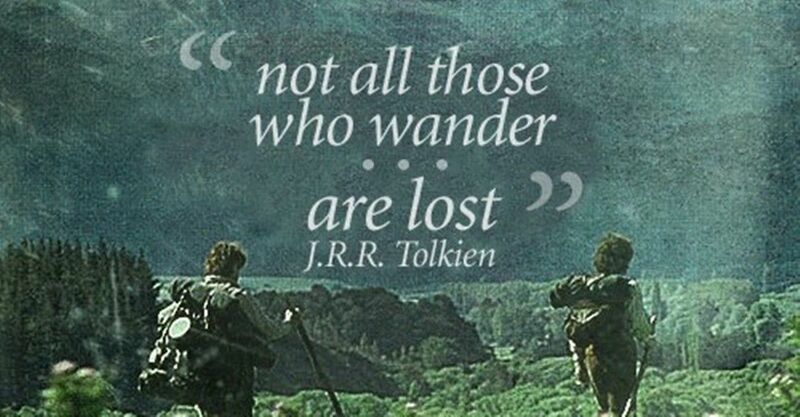 Happy Tolkien Day\Week to you! And happy (very) belated Tolkien Week to you too!! So glad you could join us again this year! And I love that you found illustrations for your favorite lines. So pretty! Thank you for hosting this again! They are beautiful!